Over the past month, I have shared my stories from my trip to the Dão region in Portugal. It was such an amazing region to discover and learn about the terroir, the grapes and the people. 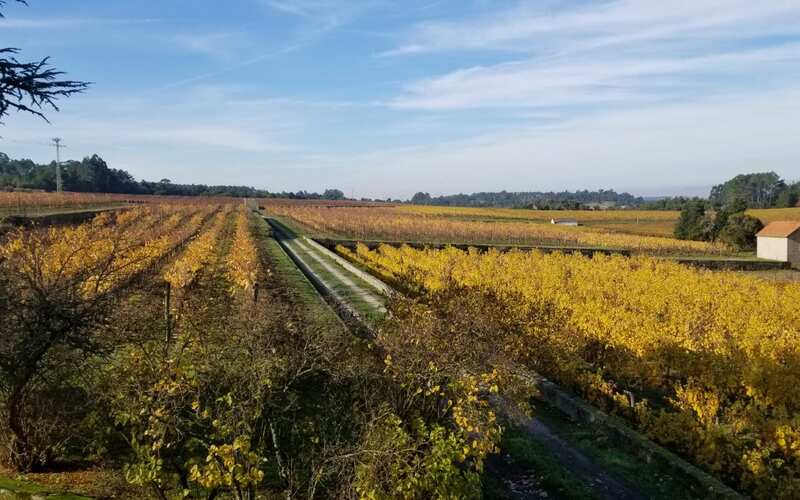 In addition to the wineries I wrote about in my other stories, we visited many other producers and I introduced some of them in my recent column in the Napa Valley Register and you can enjoy it here! My recent travels to Portugal took me to the Dão region for the first time. 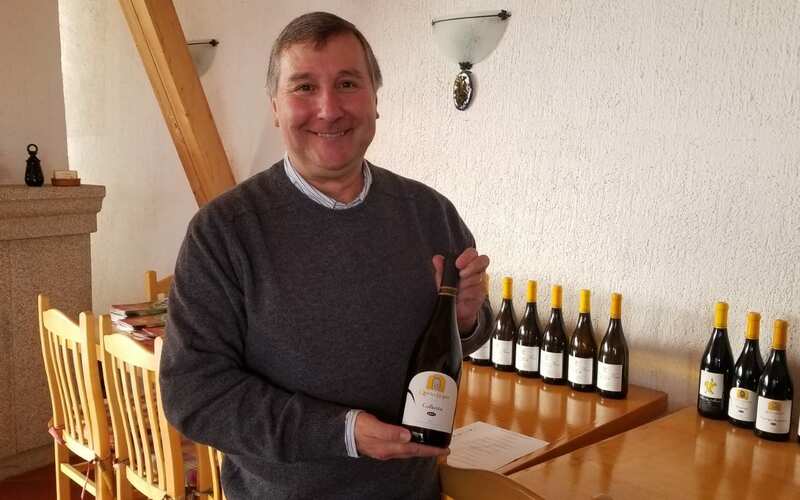 Over the past few weeks, I have been sharing my discovery of this special region, from understanding the terroir to the transition from field blends to single-varietal wines to the wonderful white wine unique to the Dão, Encruzado. 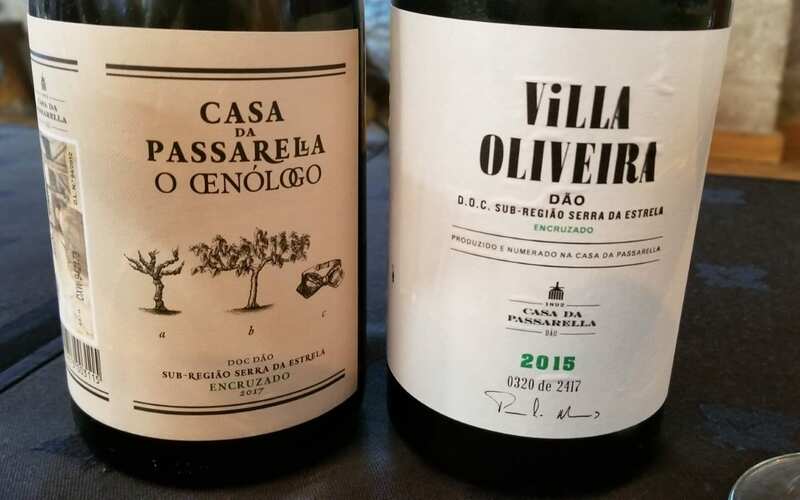 I shared the stories of Julia Kemper Wines, Quinta dos Roques and Casa da Passarella. 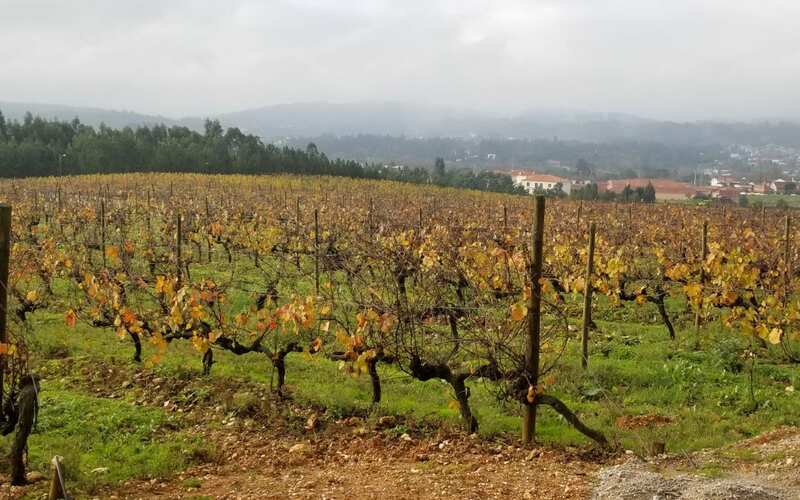 As I finish up my series, I want to introduce some of the other wineries that I visited while on my journey of Discovering the Dão.